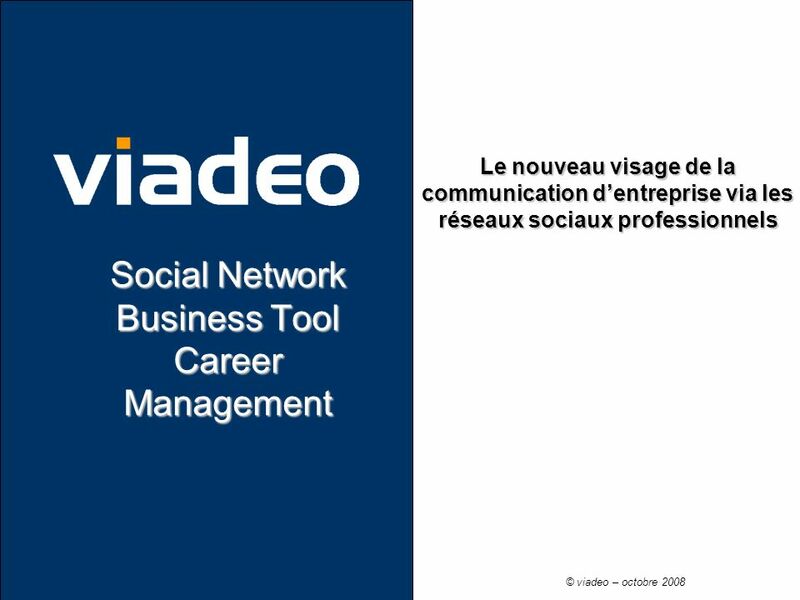 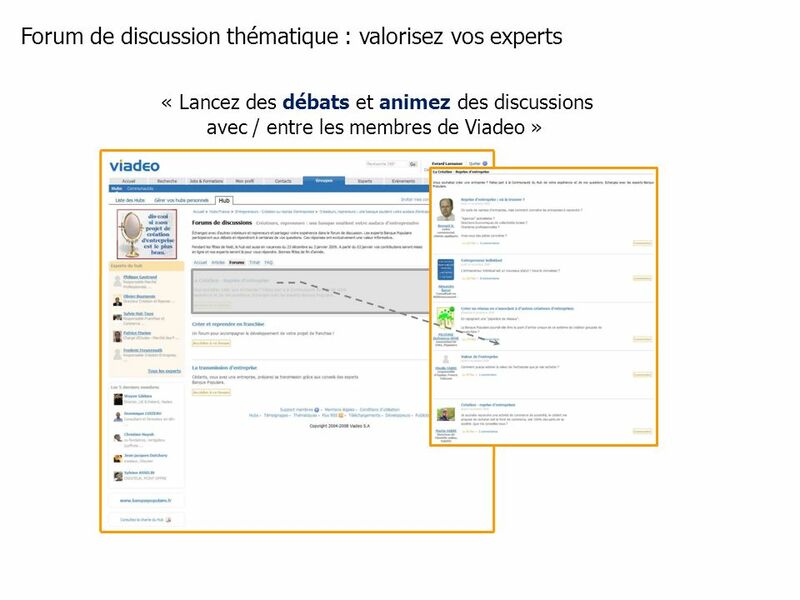 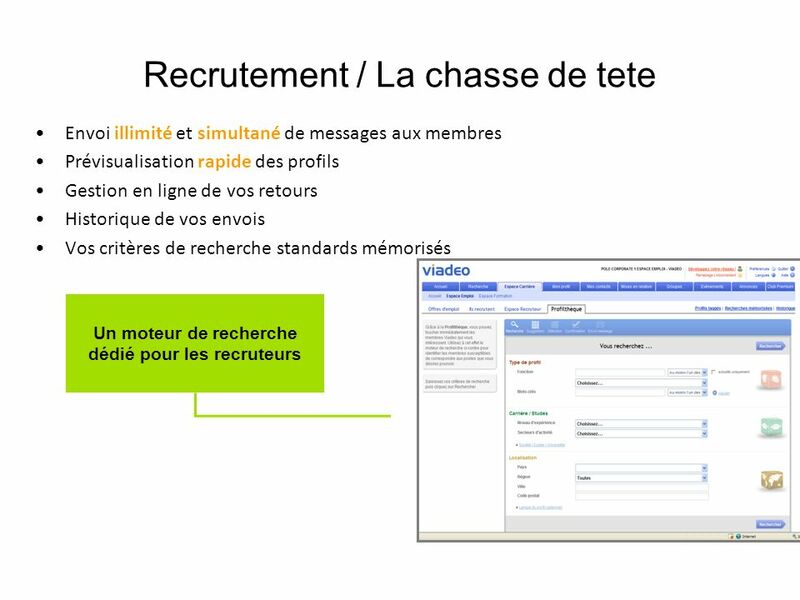 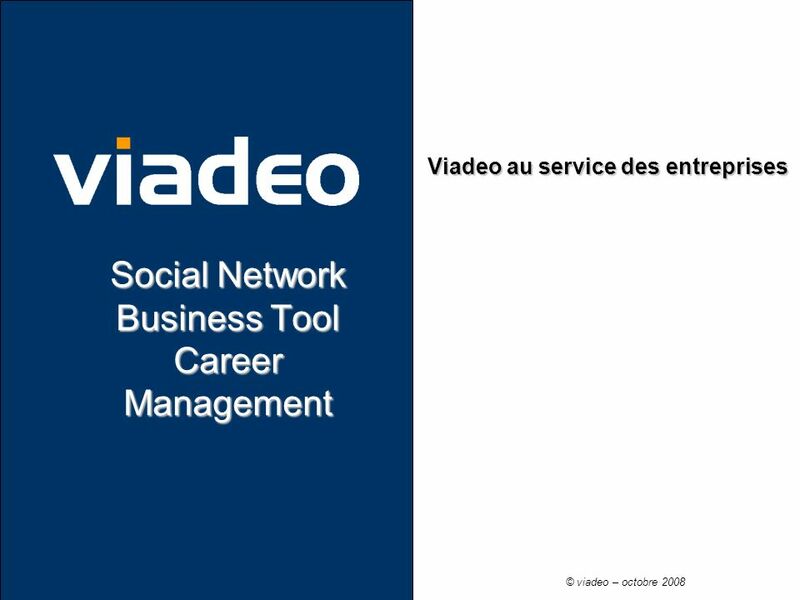 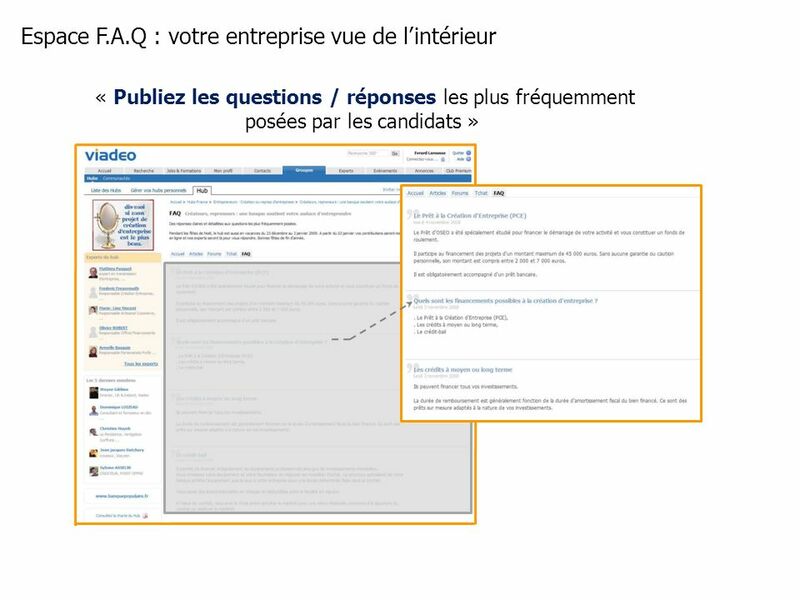 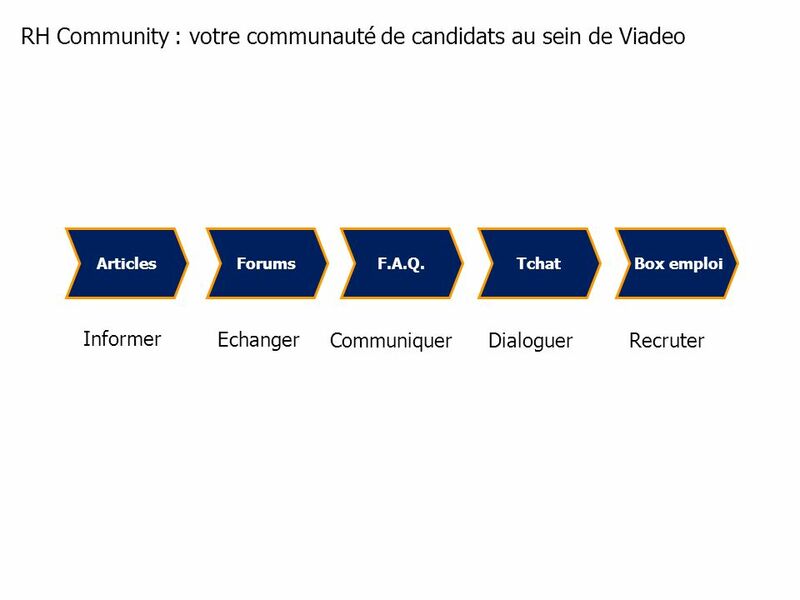 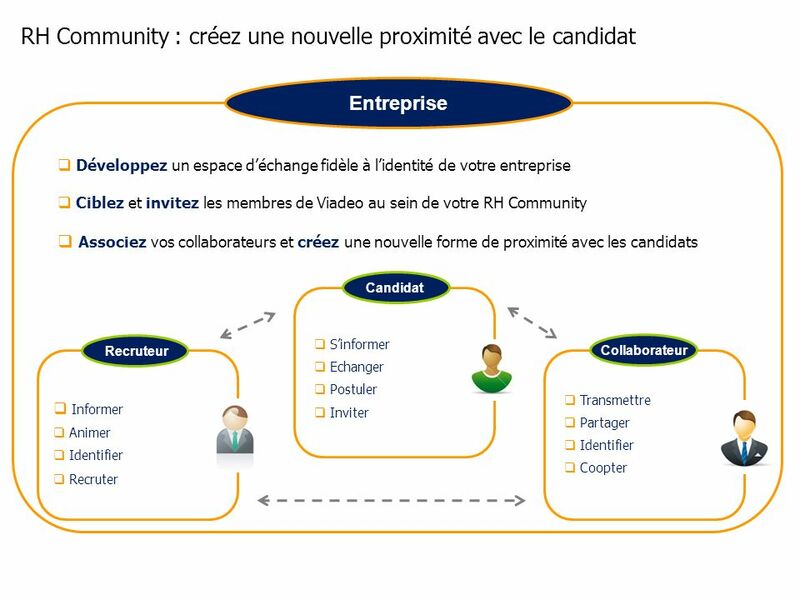 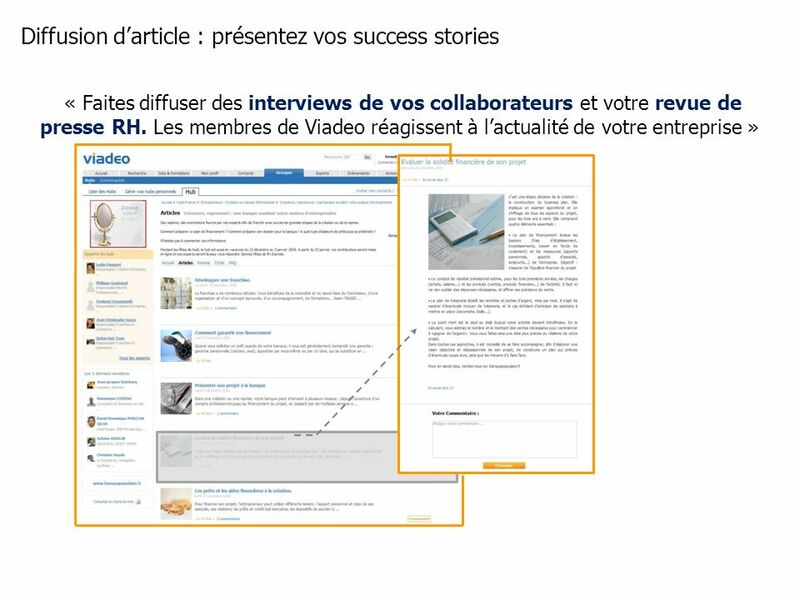 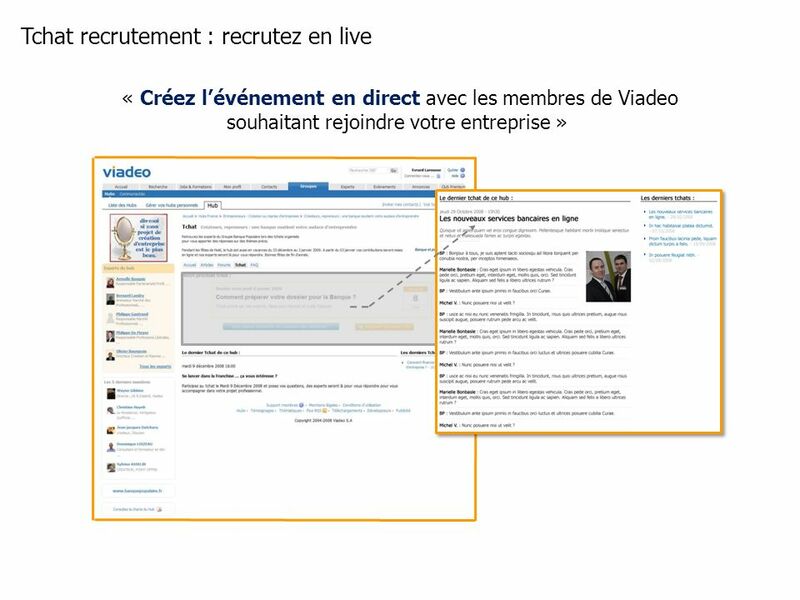 Télécharger ppt "Social Network Business Tool Career Management"
Adival Conseil 1 Le Networking: Outil de votre réussite professionnelle. 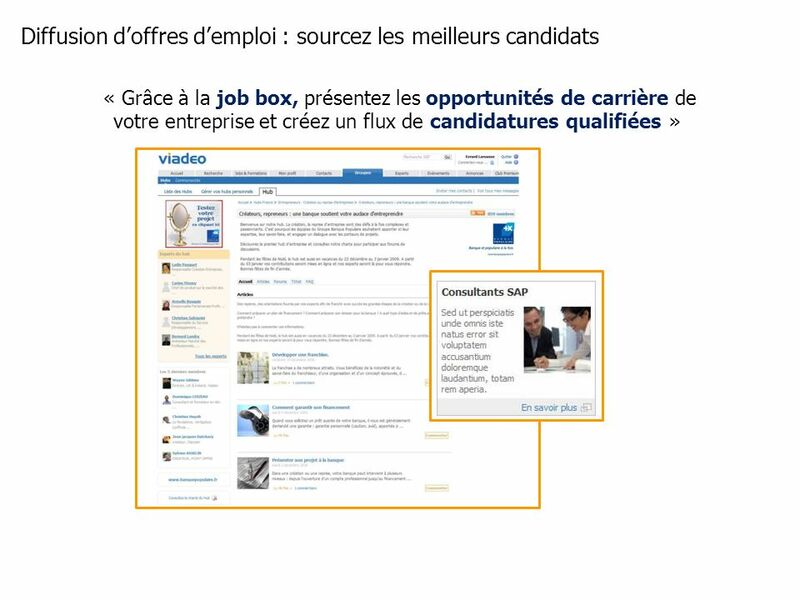 OFFRE DE SERVICES PÔLE EMPLOI 28 mai 2015. 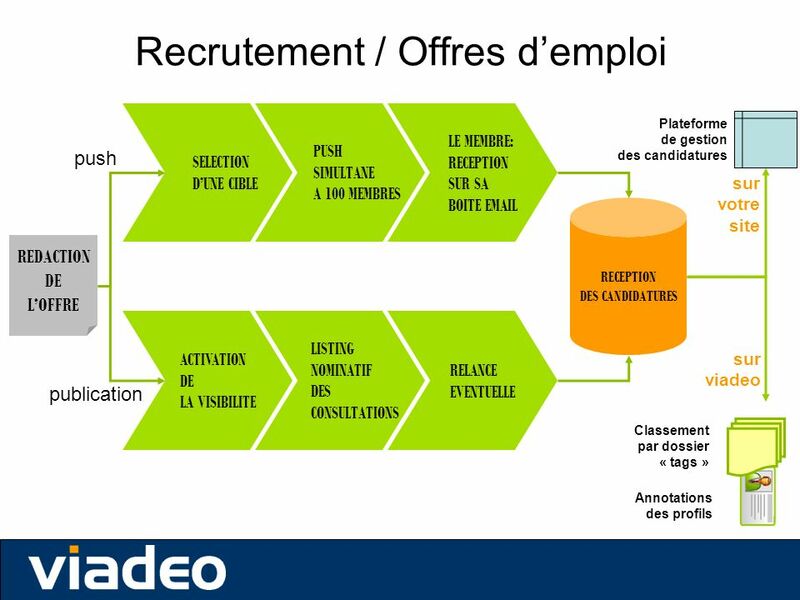 Date2 SOMMAIRE 1- NOS MISSIONS 3-L’APPRENTISSAGE 2- LES 4- FORUM APPRENTISSAGE.